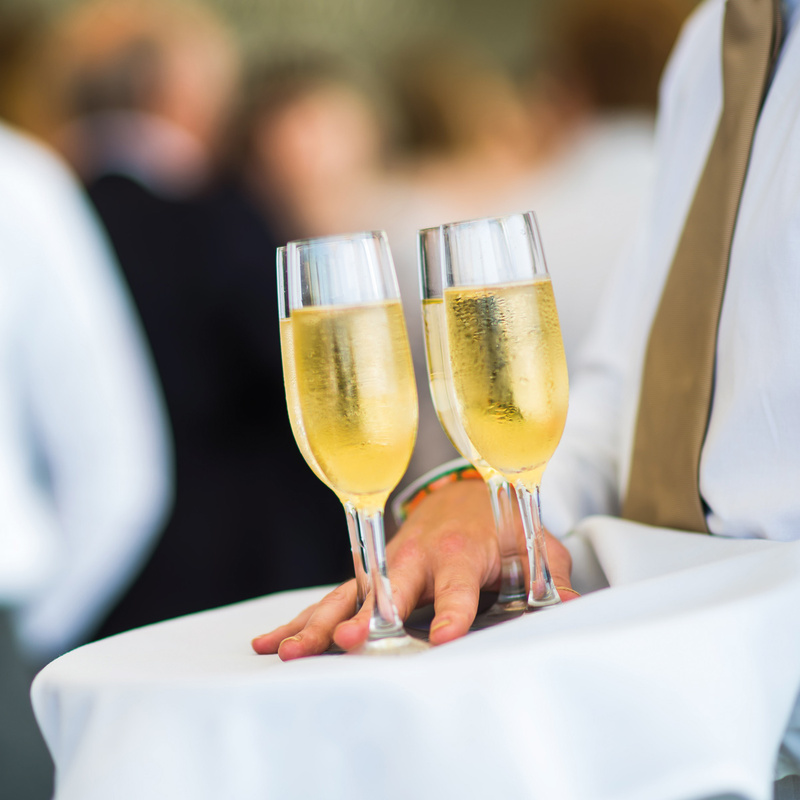 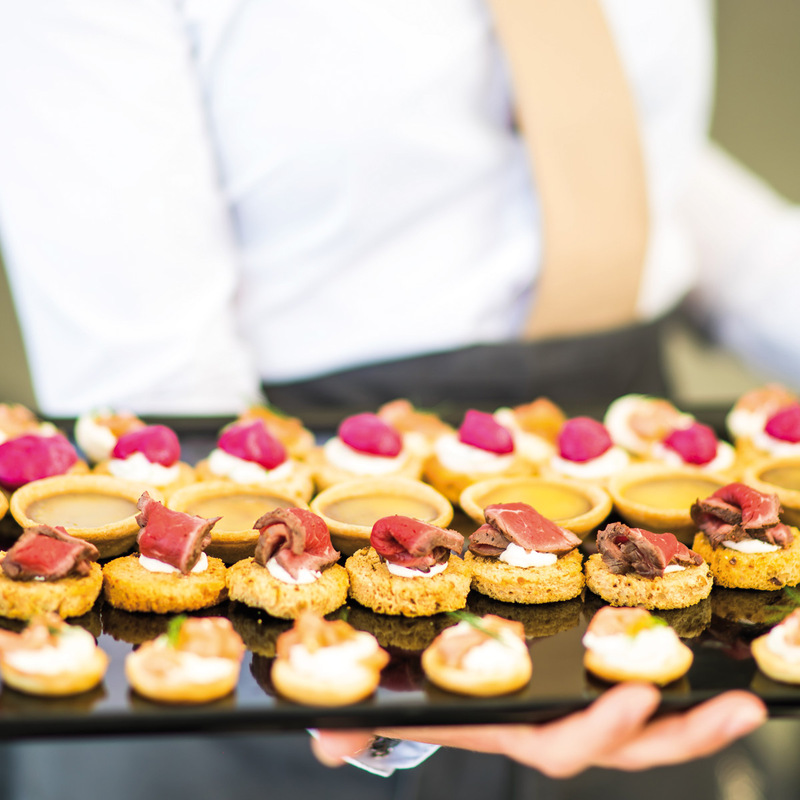 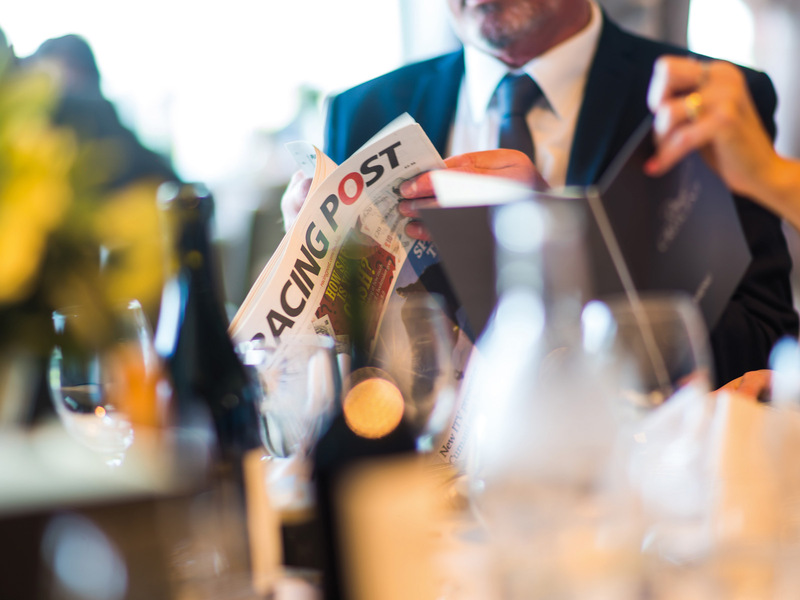 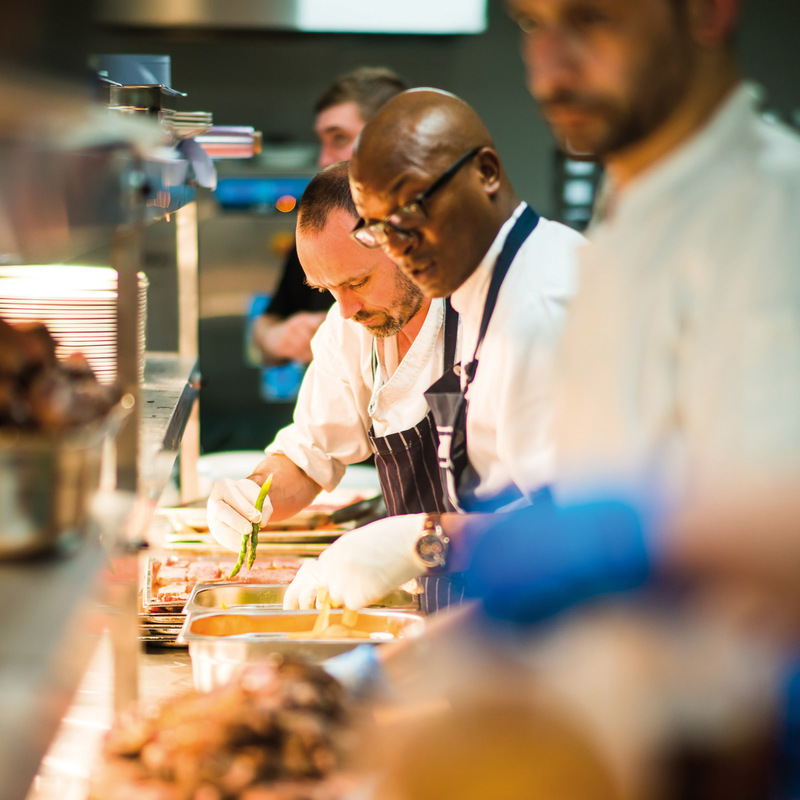 The project involved development of the racecourses Raceday Hospitality offer with two simultaneous projects, which also provide facilities for non-race day activity. 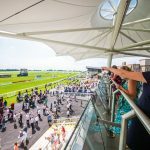 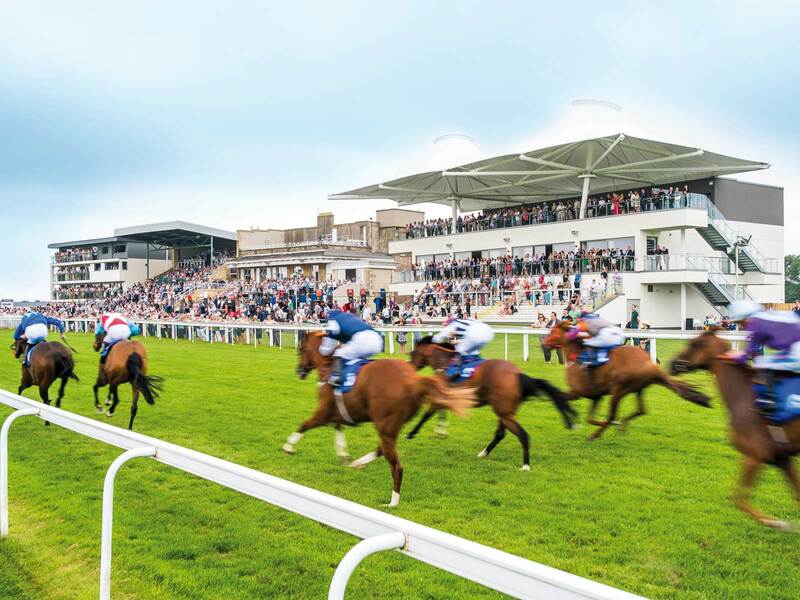 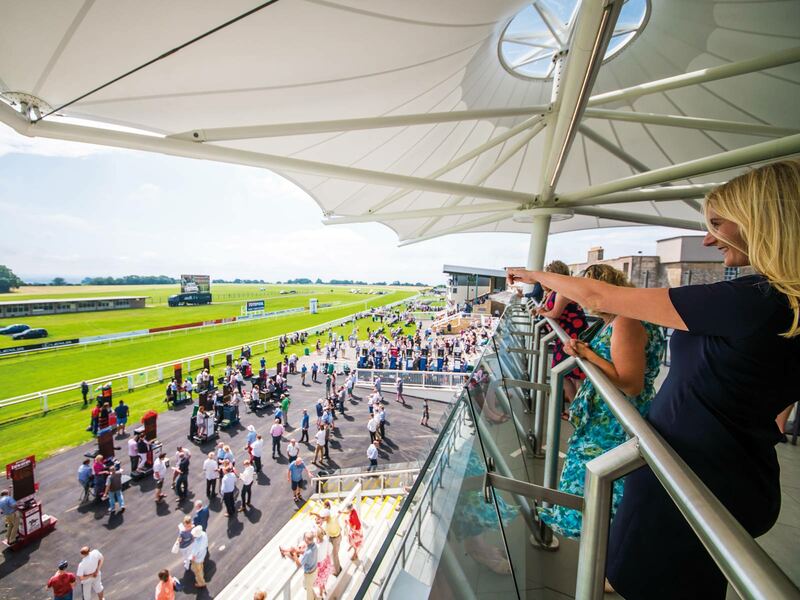 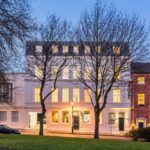 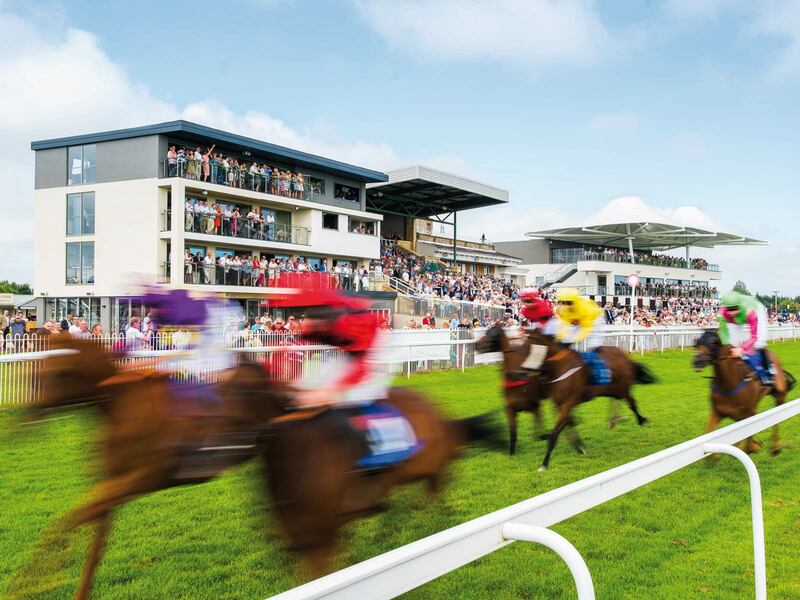 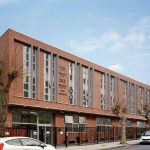 The Kelston Hospitality Stand project involved the complete external and internal renovation of an existing 4-storey building to provide a ground floor public bar and 9 private hospitality suites on the upper floors, each with a private terrace over looking the racecourse. 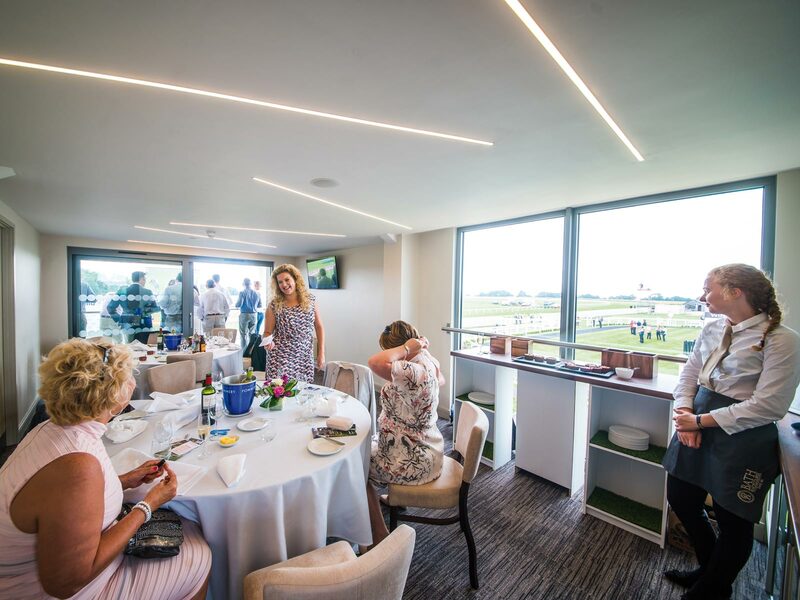 In addition to the hospitality facilities the building accommodates the stewards box, judges box, photo finish camera and commentators facility. 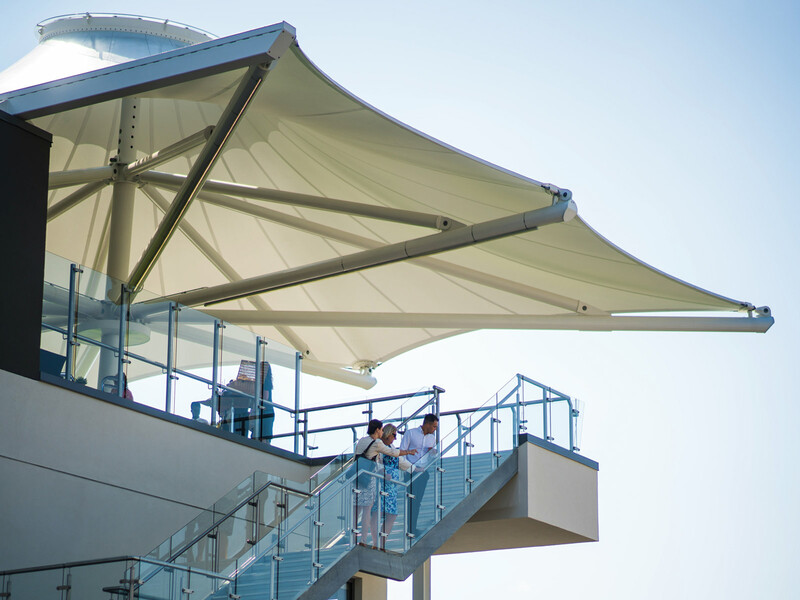 The Langridge Stand project involved the construction of a new build replacement spectator stand. 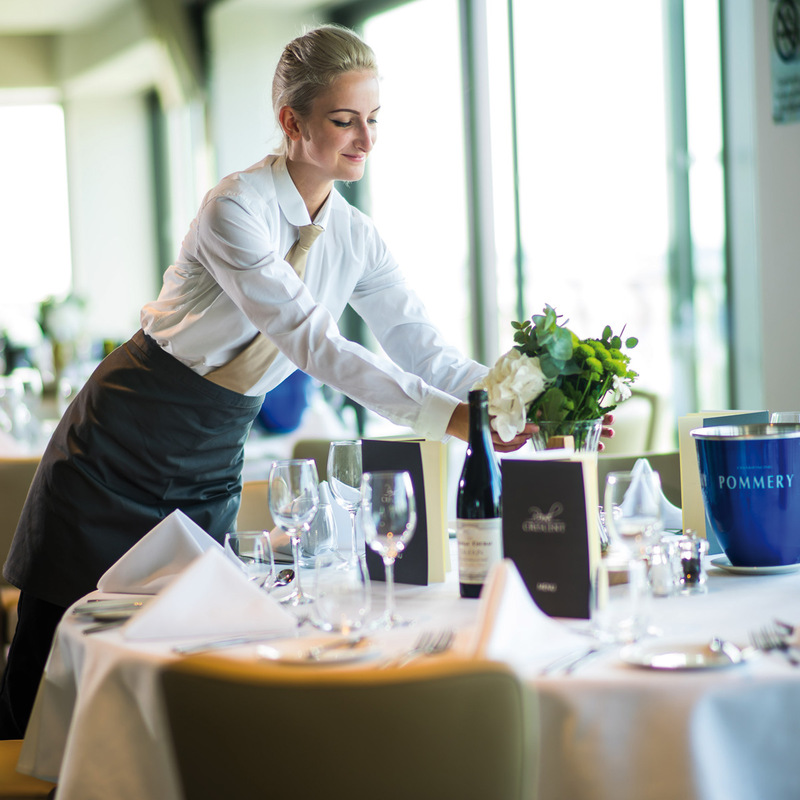 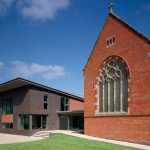 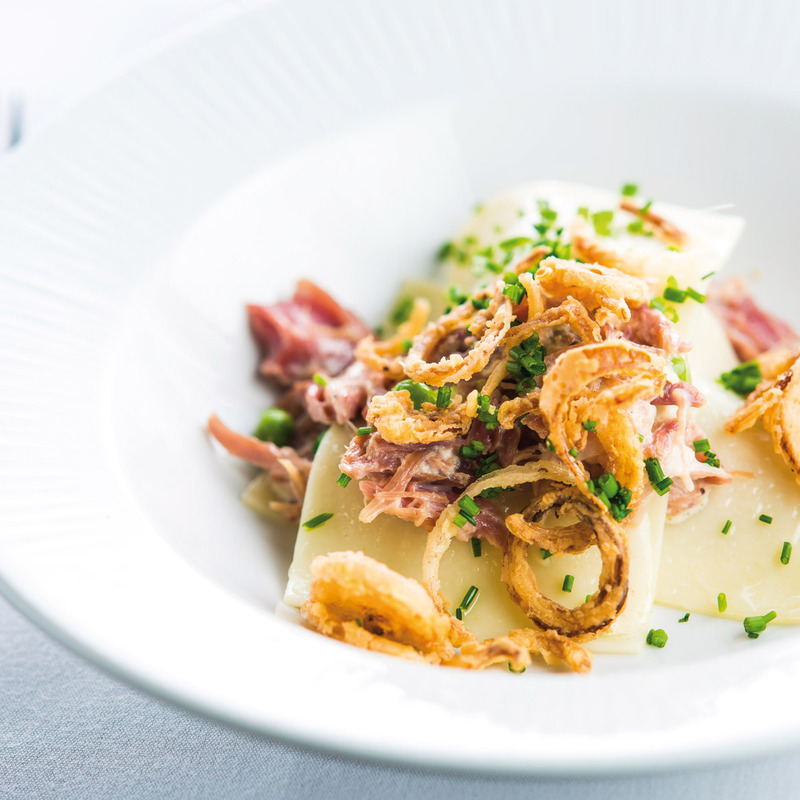 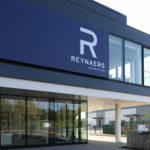 The stand also features the Royal Crescent Suite, which is a flexible restaurant and conferencing facility capable of seating 300 guests in theatre style seating arrangement, plus independent, but connected, roof terrace with bar with finish line views. 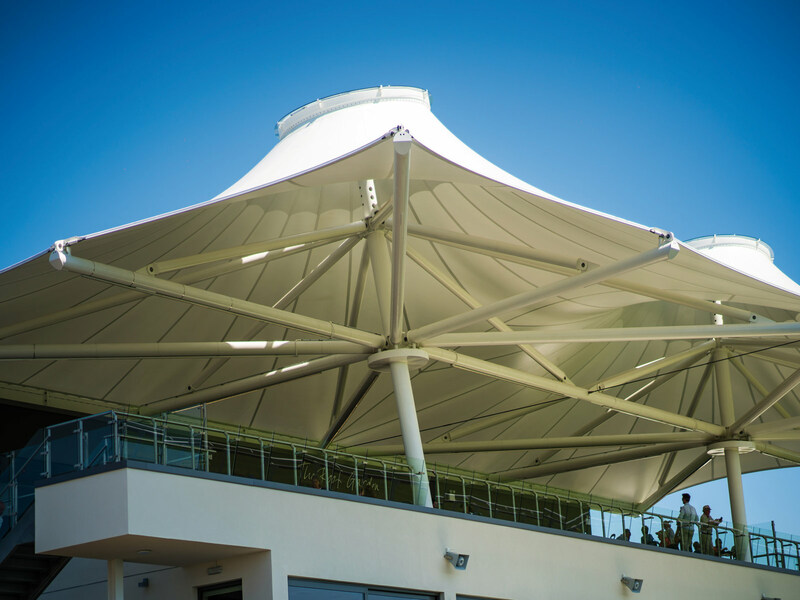 The whole building is topped with a landmark tensile roof structure. 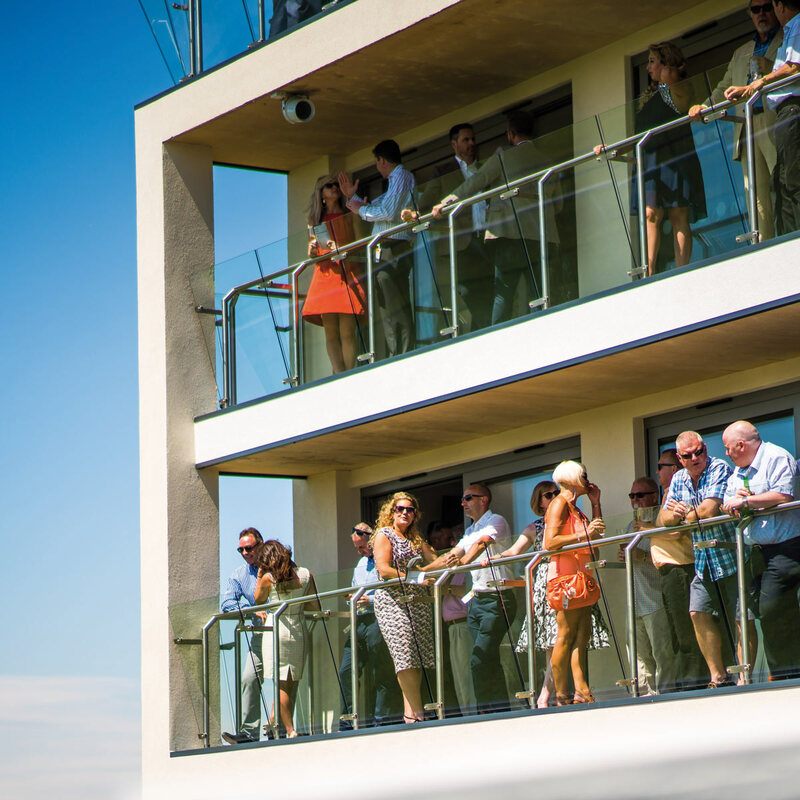 Both projects benefit patrons with extensive views across the racecourse.